Property with plenty of opportunity, 3.4 acres. Main home with 2 bedrooms and 1 bath, basement area has 1 bedrm & 1 bath, with an attached townhome, also with 2 bedrooms & 1 bath, that has a separate entrance. Main home has brick front steps, teak parquet in the foyer and dining room. 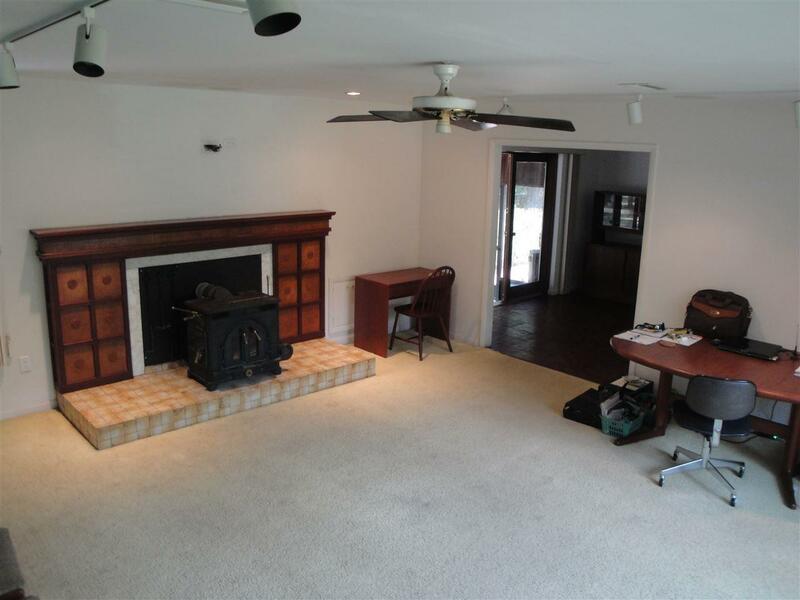 Family room has a fireplace that vents outside, Hunter fan and track lighting. The kitchen is equipped with gas stove, dishwasher, refrigerator, oak cabinets with under mount lighting, vinyl flooring and built in ironing board. 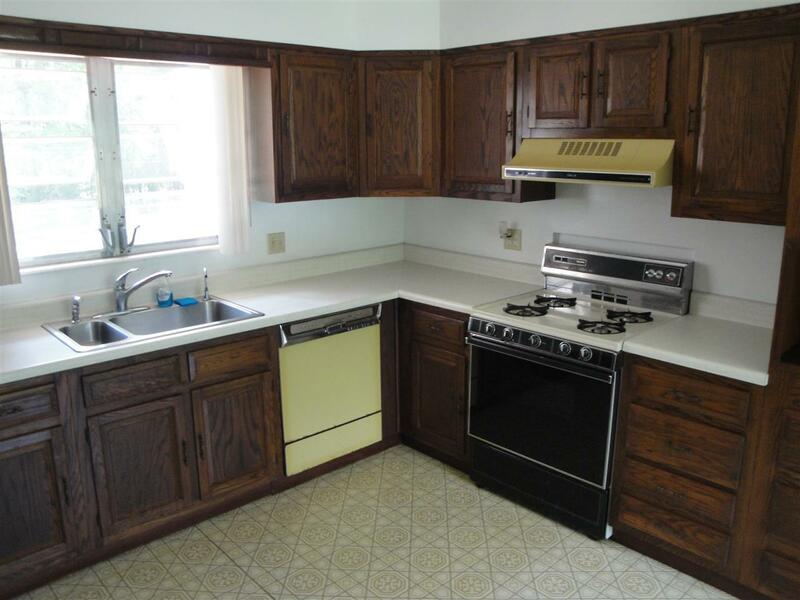 Basement area has Kitchen with sink, gas stove, washer/dryer and two sinks, also separate entrance. Hot water heater in main house is 2 years old and is pre-plumbed for a large storage solar storage tank. 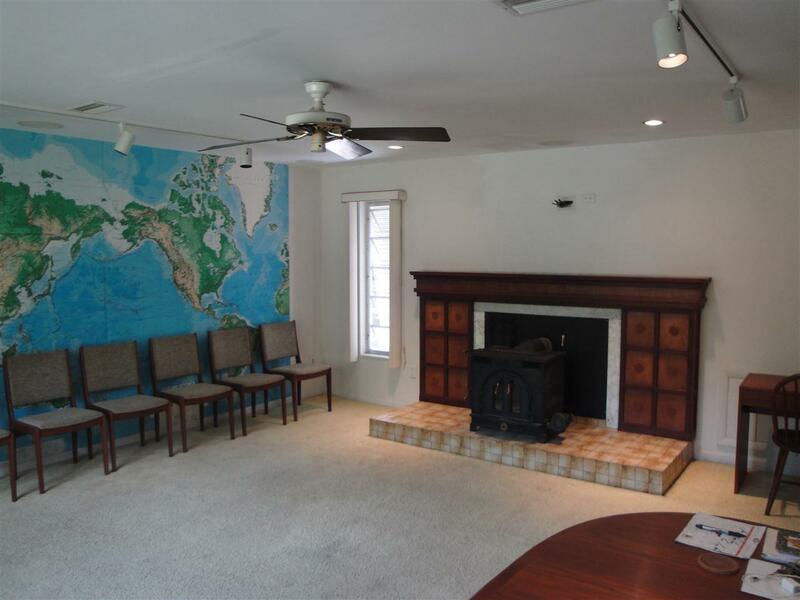 The main house, townhouse & basement areas have central vacuum system, screened porch and a working hot tub. 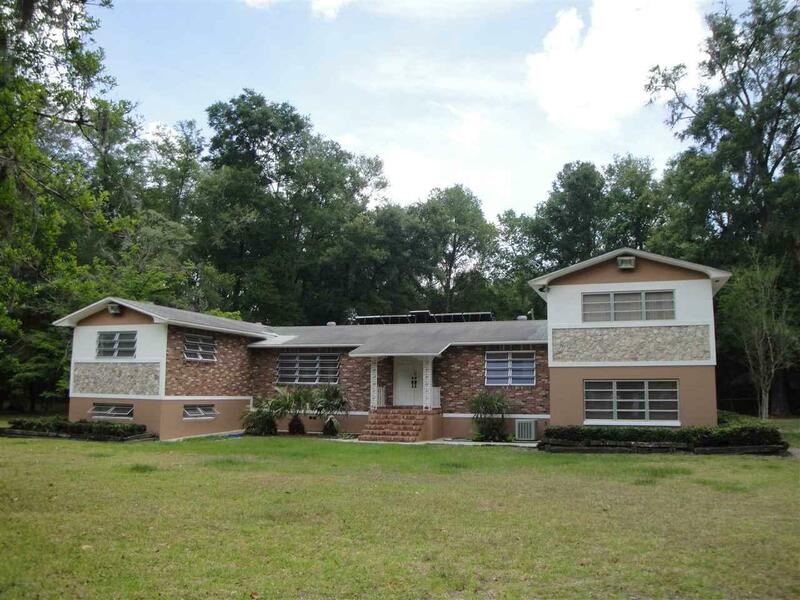 No air conditioning in main house, Seller will give a $5,000 credit for main house AC. Main house and townhouse have two separate meters. Water is provided by well and septic but city water is available at owner's expense. Roof over main house 1996, roof over townhouse 1994.